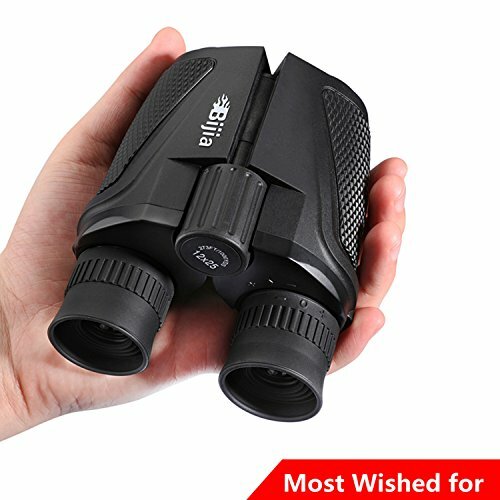 When using the binoculars,you can keep your eyes 2CM/0.78" distance. 12x magnification with 25 mm objective lens.HD high-powered binoculars.It has a range of 273 feet at 1000 yards. If you have any questions about this product by G4Free, contact us by completing and submitting the form below. If you are looking for a specif part number, please include it with your message.